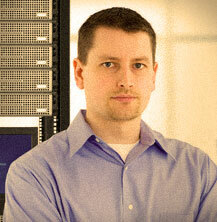 Arthur Nichols is a Systems Analyst with a passion for writing. When Arthur isn't drawing up diagrams and flow charts, he writes for BMC, leading supplier of cloud management solutions. While the security issues surrounding cloud computing have garnered much attention in recent years, many companies have fallen victim to dangers of the Bring Your Own Device (BYOD) trend they adopted more readily.